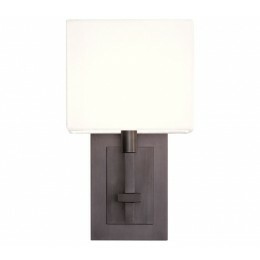 Montana Sconce modern with a handcrafted feel, column meets beam in a language of construction. Minimal and functional, Montana's intrinsic value is derived from the care and skill of its execution. 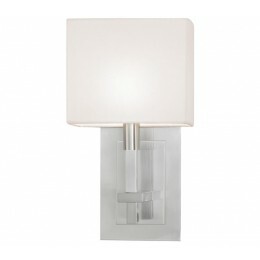 A square-volume shade illuminates and contributes textural definition. Montana sets a cared-for design value in a space. 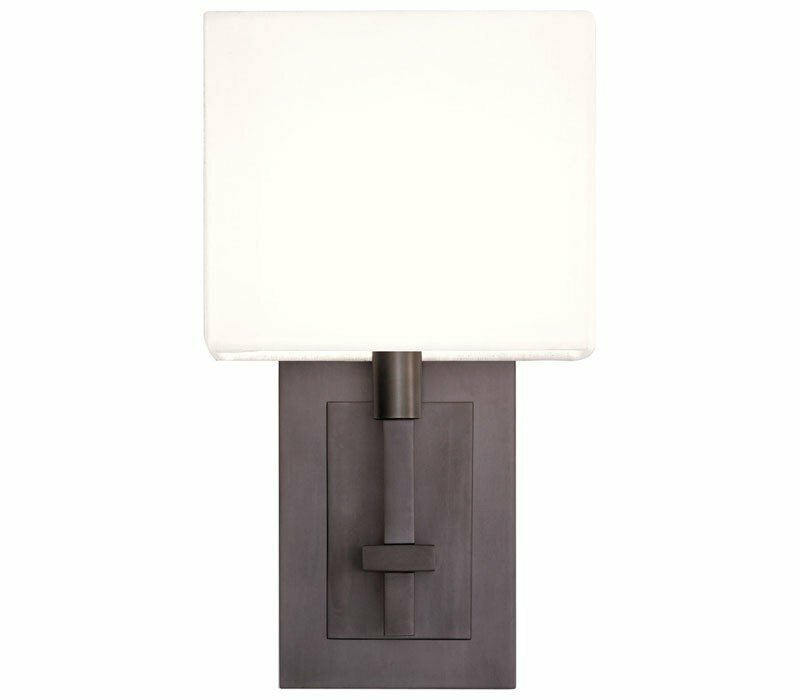 The Sonneman 4435.32 Montana collection Sconce Wall Lighting in Black Bronze uses Incandescent light output and brings Modern style. This item is 13"H x 7"L x 5"D. The wattage is 60. The Sonneman 4435.32 requires 1 bulb (not included). Additional Information: Shade-Off-White Linen Shade.